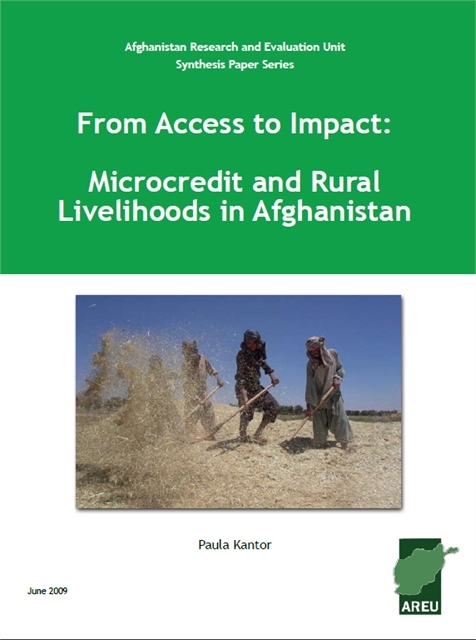 Reconstruction efforts in Afghanistan have prioritised access to and delivery of microcredit to stabilise livelihoods. Since 2003, over US$569 million in microcredit loans have been delivered to over 440,000 urban and rural clients. 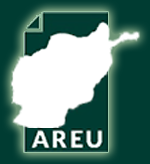 This paper from AREU examines the effect that the availability of microcredit has had on existing informal credit systems and on livelihoods in rural Afghanistan.